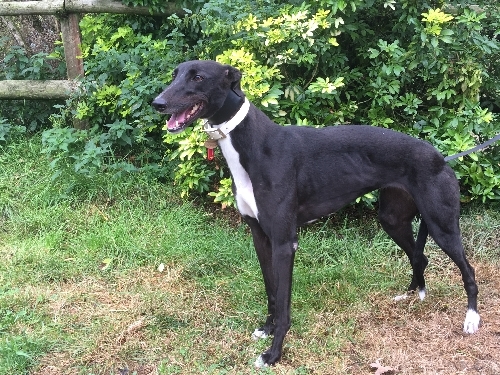 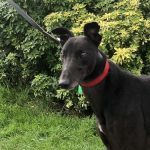 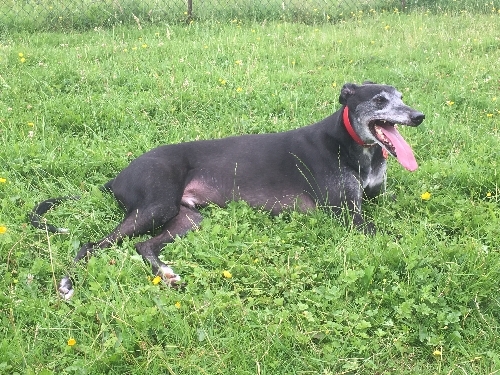 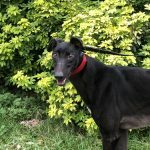 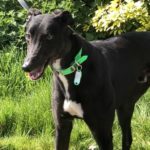 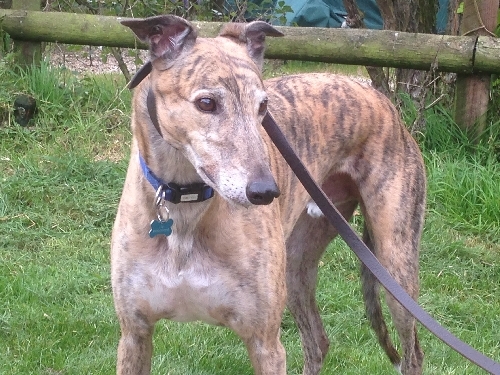 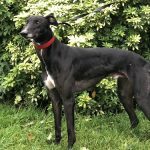 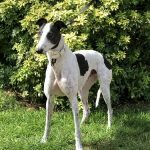 Greyhound Lifeline > News > Welcome Pogo and Doris. 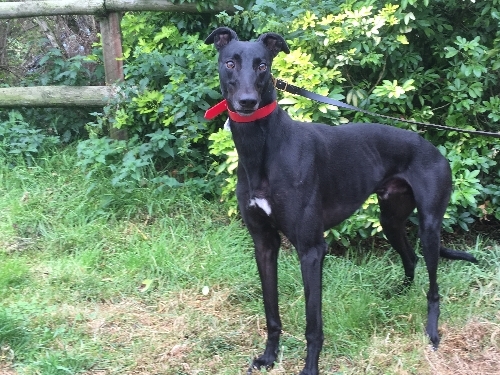 This week we have welcomed three year old Pogo and Doris into our centre, both have lovely characters. 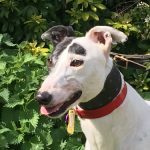 Meet Doris, a real sweetie. 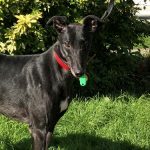 This entry was posted in News and tagged Available dogs, bedding appeal, fundraising, new arrivals, Pet Blood Bank by Lucy.